PACKAGING DESIGN THAT LOOKS BEAUTIFUL. Stribbons is a multinational luxury packaging and embellishments company headquartered in Fort Lauderdale, FL. with offices in the U.K. and China. As a custom manufacturer, our goal is to facilitate our client’s packaging needs to help them reach their consumers. With a knowledgeable sales staff, we work closely with our clients to help transition from concept to mass production through solution development, production techniques, material research, and more. Our state-of-the-art facilities are ISO 9001:2015 and ISO 14001:2015 certified, which assure clients that all items are manufactured to conform to quality product safety and appropriate environmental standards. With over 50 years of experience in the packaging industry and a creative approach, we have been able to gain in-depth knowledge and understanding of the various industries we provide packaging to allowing our team to exceed our client’s luxury packaging expectations. Our custom packaging is showcased in industries including fragrance, cosmetics, luxury goods, specialty foods, and liquor. Much of our packaging can be found displayed in places like Neiman Marcus, Macy’s, Harrod’s and Bloomingdales among others. We provide the best quality and highest standards to our clients. We offer rigid boxes ranging in thickness from 500 to 1500 GSM. Our rigid boxes can be wrapped with specialty paper, fabric or your custom printed artwork. Rigid boxes ship constructed, however, we also offer rigid collapsible packaging that ships flat. Our flexboard packaging is made of paperboard materials that range from 200 to 450 GSM. Materials include whiteboard, grayboard, kraft board, and corrugated. Flexboard packaging ships flat. 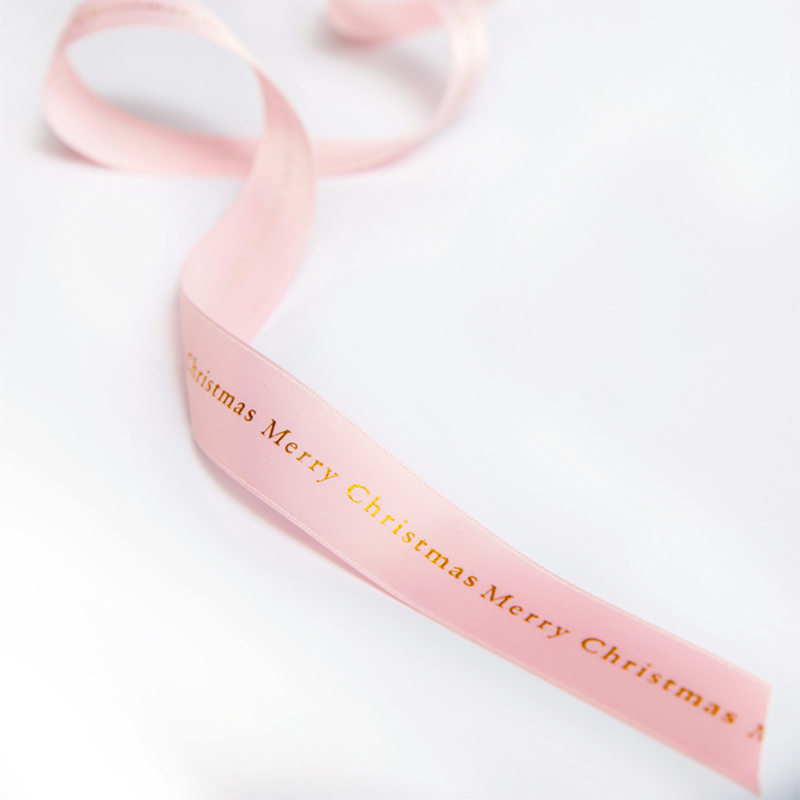 With an extensive range of ribbons and cords, we match your brand's color by using state of the art spectrophotometry and color formulation software. 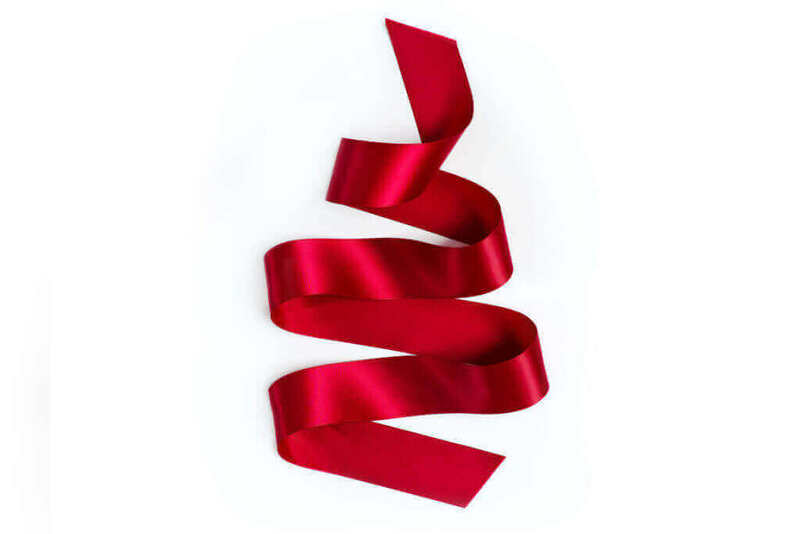 We offer sheer, satin, grosgrain, and elastic ribbon as well as twisted and braided cords in a variety of stock colors. Stribbons offers detailed accessories, bows, handmade embellishments and more. Adding this to your packaging can enhance the perceived retail value of your product. With our skilled team, Stribbons offers packaging beyond a box, including cut and sew bags and pouches perfect for jewelry, beauty products, and more. We handcraft garments and accessories geared toward small pets using fabrics sourced in one of the largest textile markets in the world. We offer various techniques that can be applied to enhance your packaging, including but not limited to foiling, embossing, debossing, 3D embossing, spot UV gloss, raised spot UV, spot UV glitter, handles and closure options. Meet with your sales representative and go over your brand's vision and design for the product's packaging. Once the factory quote is approved, the artwork is submitted for pre-production sampling. After sample approval, final artwork is sent for production. Lead time is approximately 90 days for delivery.